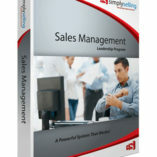 Home / Coaching / How to Reduce Inventory Through Street Smart Business Tactics. 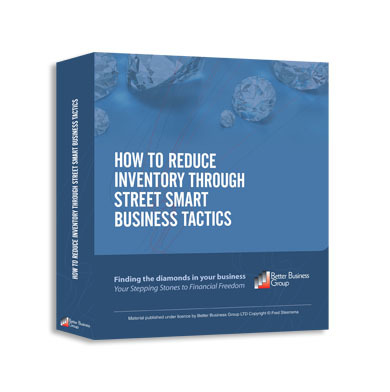 How to Reduce Inventory Through Street Smart Business Tactics. This BDM is so named because in our experience just about every business is overstocked and/or incorrectly stocked. 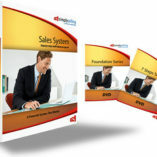 Rarely is a business significantly under-stocked. The purpose of this BDM is to have you examine your inventory matters so as to ensure you have just the right amount of fast moving, high margin stock to accommodate the demand for such stock. Negotiation – Your Tool To Unlocking More Profits And Cash In Your Business. Productivity – Increase The Effectiveness Of Your Staff And Rake In The Cash.